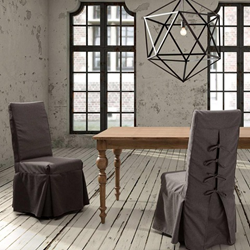 Formal dining rooms are starting to make a comeback, and HomeThangs.com has introduced a guide to choosing the right dining chairs to get this look right. The returning popularity of the dining room is an attempt to fill the gap that these kitchens leave: a place for larger, more formal gatherings. 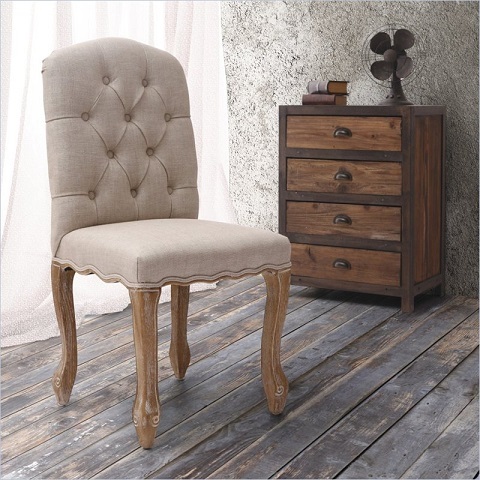 Formal dining rooms are starting to make a comeback, and with them, the formal dining chair. High backed, upholstered dining chairs have been out of vogue for a while for the simple reason that they’re a bit too stuffy for a casual contemporary setting. But simpler materials and streamlined designs have started getting these old fashioned chairs a little more love. 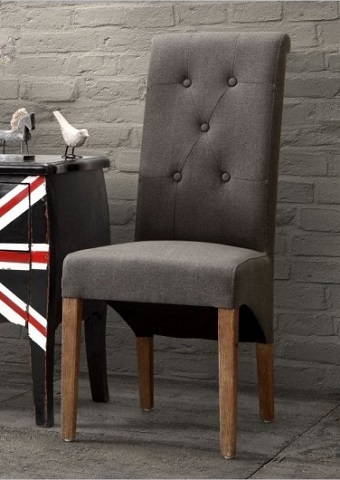 HomeThangs.com has introduced a guide to choosing a simple yet elegant dining chair for a posh formal dining room. 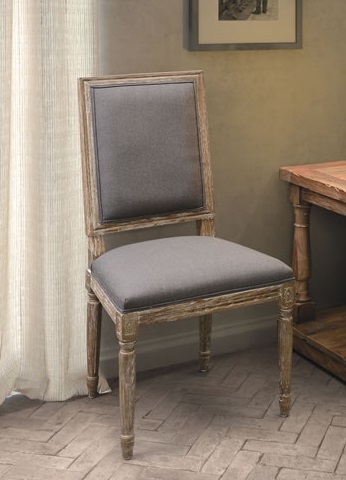 Heavy upholstery and dark finished, highly detailed wood are the most traditional materials for a really high quality dining room chair, but these are the exact chairs that homeowners are avoiding. Instead, look for simple, natural-finished wood legs and upholstery done in a light, solid, neutral color, like canvas, light beige, cream, or gray. Classic details, like button tufting and nailhead upholstering, are actually desirable features, as they lend a nice air of sophistication to the chair, but make sure to pair them with simple, humble materials to keep the space from feeling too stuffy. Chairs with slipcovers have also started to become more common; the fabric covers have a similar formal feel to upholstery, but they can be used to upgrade rather than replace an existing dining set. For a more in-depth look at the changing trends in dining room furniture, check out the full article here.